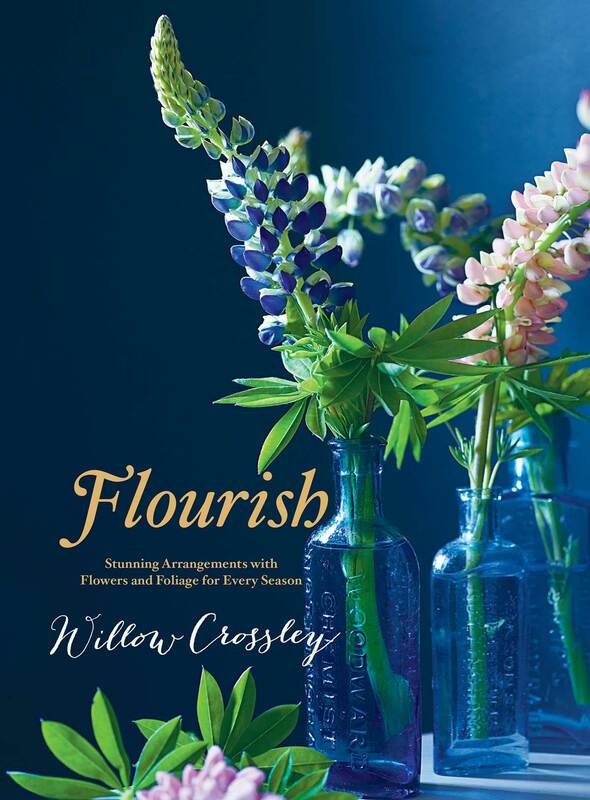 Arranged by season, Flourish shows you how to transform even just a handful of fresh cuttings into seriously stylish arrangements that will elevate your home from the ordinary to the extraordinary. Practical, inspiring, and easy to use, Flourish presents thirty-eight projects arranged by season. Along with beautiful vase arrangements, the book also features a “disco” ball, candle bobeches, an ornamental blossom hanging, and more. The writing is personable; instructions on how to care for the flowers are exacting, and easy to follow. A spread devoted to containers, from the traditional (milk bottles, jam jars) to the unique (wooden crates, teapots) to the unexpected (science beakers, birdcages, shells) inspires originality. Willow runs the gamut from simple kitchen table arrangement to holiday party décor to stunning wedding reception table runners. 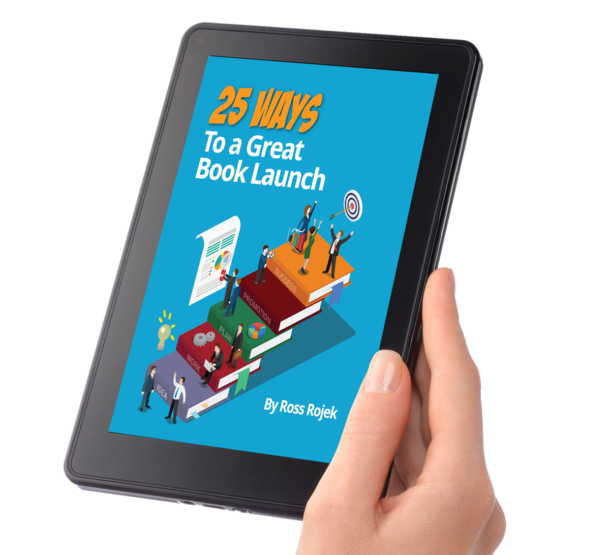 The book’s diversity provides a muse for the novice and professional alike.